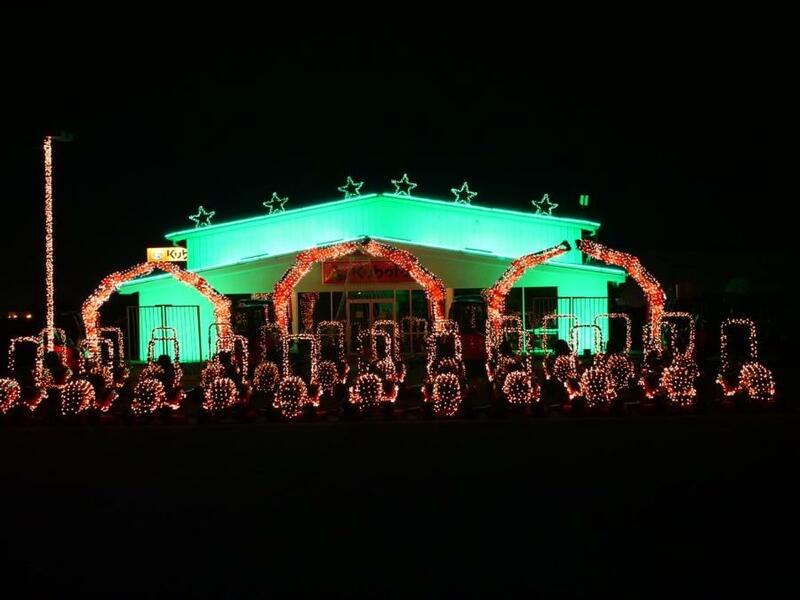 Messick’s Christmas Light Show display brought in 5,420 cars and raised a total of $45,368 in donations. 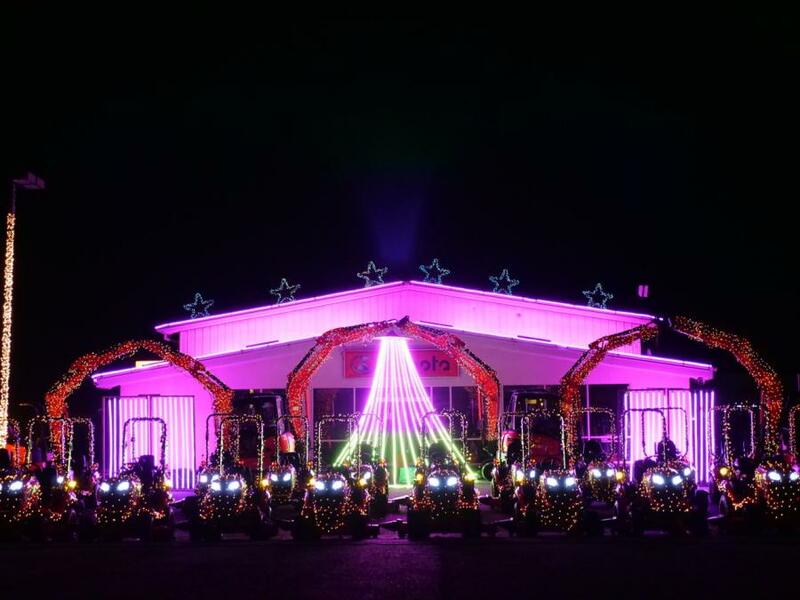 For the sixth year, Messicks Equipment in Elizabethtown raised money for local charities with its annual Christmas Light Show display. 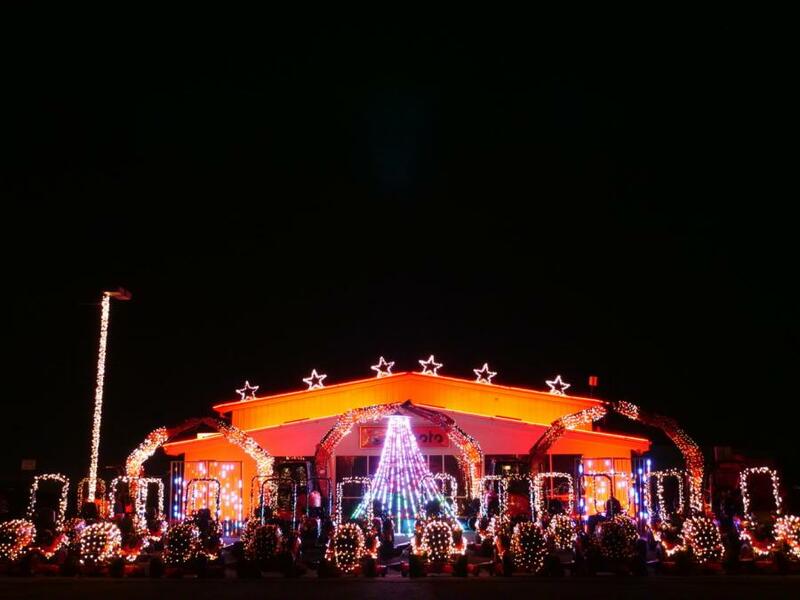 The donation-only event was held each night in December and open to the public to enjoy from the warmth of their cars. Messick's Christmas Light Show display brought in 5,420 cars and raised a total of $45,368 in donations. One hundred percent of the proceeds collected go to Mennonite Disaster Service, ECHOS, Community Cupboard of Elizabethtown, Paxton Ministries and Water Street Rescue Mission.